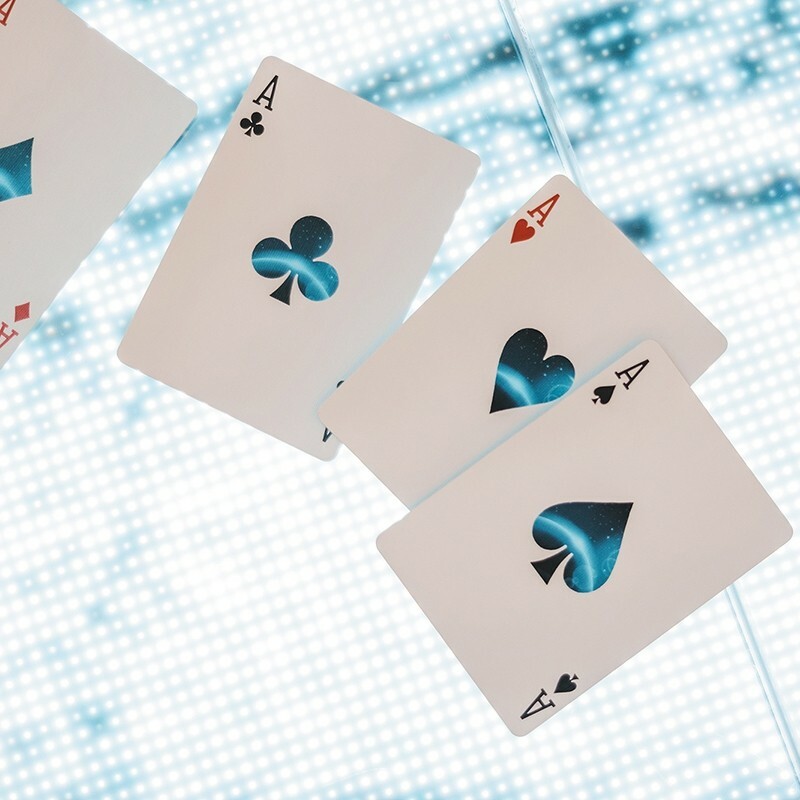 In 2012, magician Alex Pandrea launched a simple idea into the market that became something completely revolutionary: the NOC deck. 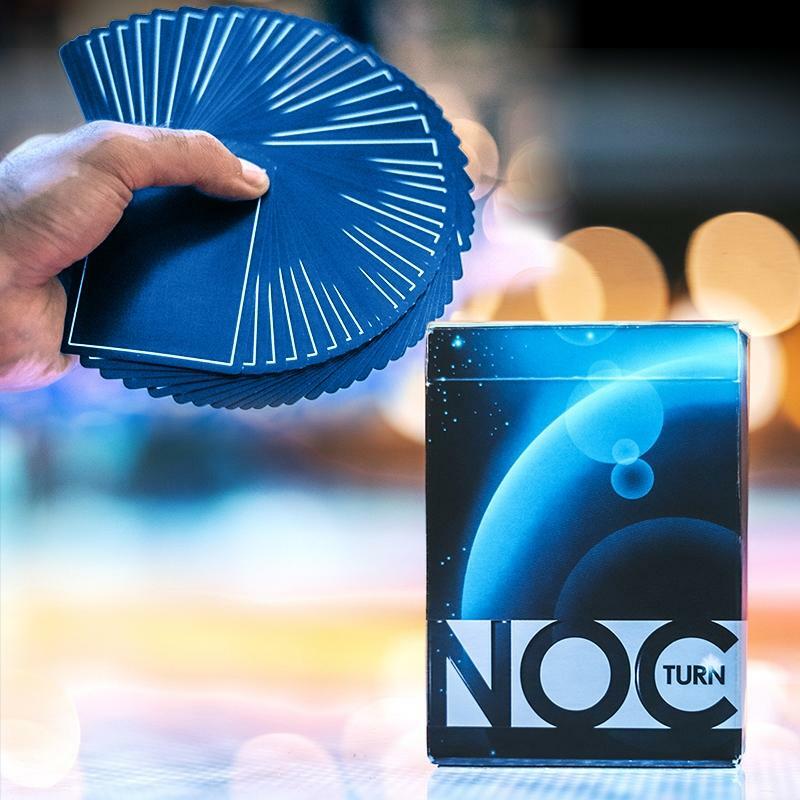 With completely standard faces and solid colored backs, the NOC deck burst into the market and quickly became an essential item in the pocket of any magician or cardist. 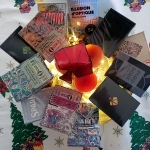 Since then, dozens of different colors and editions have been released both by the original creator and by different companies that wanted to print their personal stamp on an already legendary deck. The passion for the magic led the brothers Vincenzo and Salvatore Di Fatta to create in 1986 Di Fatta Inc., a company that along the years has become a true reference in Europe and the rest of the world of magic items and playing cards distribution. Since its inception, Di Fatta crew have always been open to new ideas in the “magic business” with a fantastic value for money and the friendly service offered to their customers, who have become their best collaborators helping to offer what they really are waiting for. 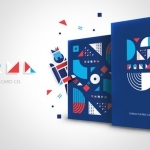 Di Fatta Inc. has been closely linked to the playing cards production and, specially for those fans of Bicycle decks, its color variations and gaffed decks have become a classic. 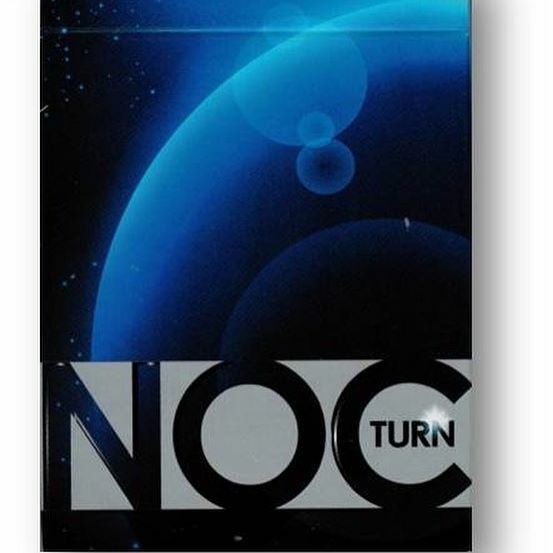 Now, Di Fatta has also wanted to join the “NOC movement” with a new edition: NOC-turn. Francesca Frasca, from the Di Fatta team, has designed a new NOC edition inspired by nocturnal colors. 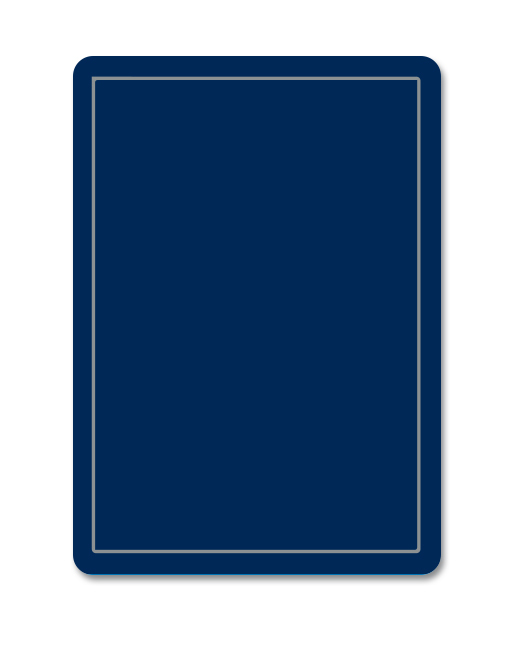 The elegant back uses a deep blue color with a thin silver frame. 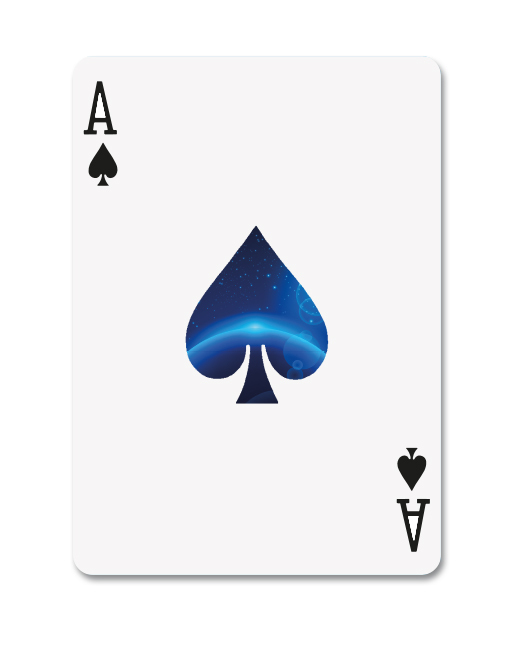 Being a deck designed for magic and cardistry, the faces, as in the whole NOC series, are standard, except for a the large aces that look like small windows to the outer space. The tuck case uses the same dark colors to show the silhouette of a night planet and the traditional strip this time in silver. Printed by the USPCC, the deck includes two moon eclipse jokers (with a magic prediction) and two gaff cards (double backer and blank face). Undoubtedly, a touch of elegance that will add mystery to any card magic effect and eye-catching manipulation. 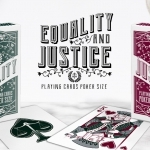 If you are a dealer or wholesaler, you can contact Di Fatta to get this and many other decks from their catalog. If you are not, you can find it in your local retailer or webshop.